Parents bring their teenagers to see us for a variety of reasons. 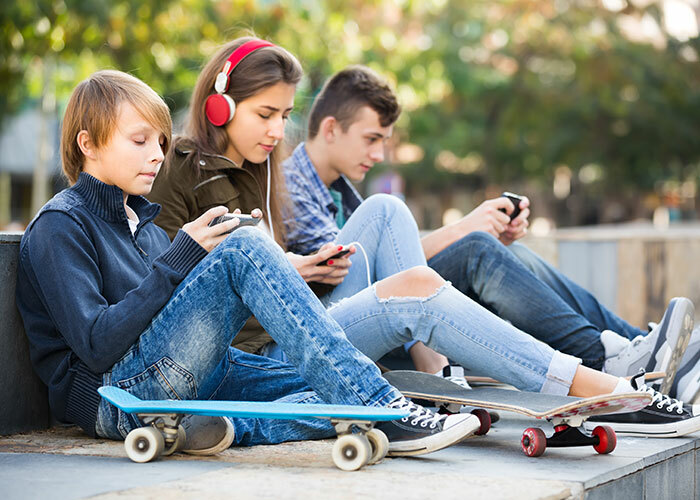 Although it is normal for teenagers to try and push boundaries as they get older, it is not normal when behaviours increasingly place their mental or emotional well-being at imminent or serious risk. Most commonly, teenagers come to see us when they are struggling with Anxiety or Mood symptoms, although parents often ask us to see their teenagers to explore concerns about substance use, risk-taking behaviour or worsening school grades. Our Adolescent Psychiatrists provide expert medical and psychological assessment and treatment planning. Unlike Developmental Paediatricians, Adolescent Psychiatrists have specific training over a number of years regarding the range of psychological treatments that can support teenagers and their families. Our adolescent therapists, Victoria Alexander, Glenn Munt and Sam Bagnall, provide interventions in the form of Individual Therapy and Group Therapy. Therapeutic treatments include Cognitive Behavioural Therapy, Acceptance and Commitment Therapy, Interpersonal Therapy, Dialectical Behaviour Therapy, and Group Therapy.